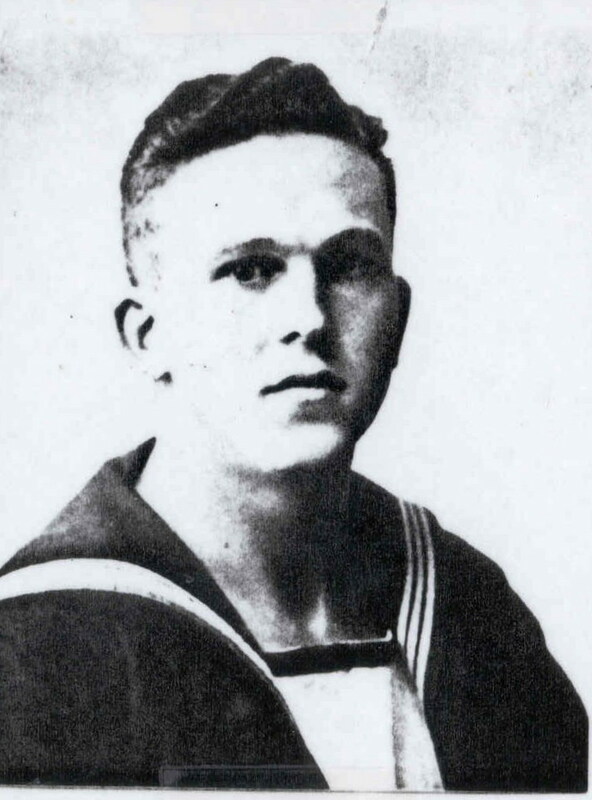 "MUNRO, DUNCAN P., ABLE SEAMAN"
MUNRO, Able Seaman, DUNCAN PERCIVAL, C/5475. H.M.S.Neptune. Royal New Zealand Naval Volunteer Reserve. 19th December 1941. Age 22. Son of John William and Ellen Louisa Munro, of Christchurch, Canterbury.